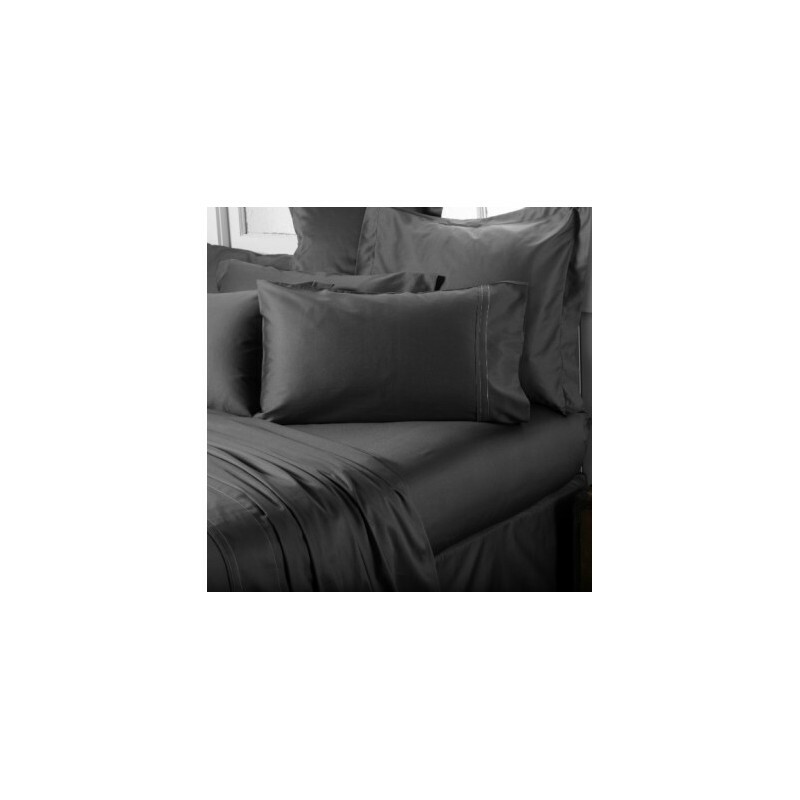 100% certified organic cotton bed sheet set that is luxuriously soft, durable and long lasting. Designed locally in Australia, certified and labelled by GOTS for both ethical and environmentally sustainable production. Available in all standard bed sizes, please make your selection via the dropdown menu. Buying this product = 199 Reward points for Members. Your cart will total 199 points = voucher of $9.95. Not a Member? Join at checkout to claim these points. 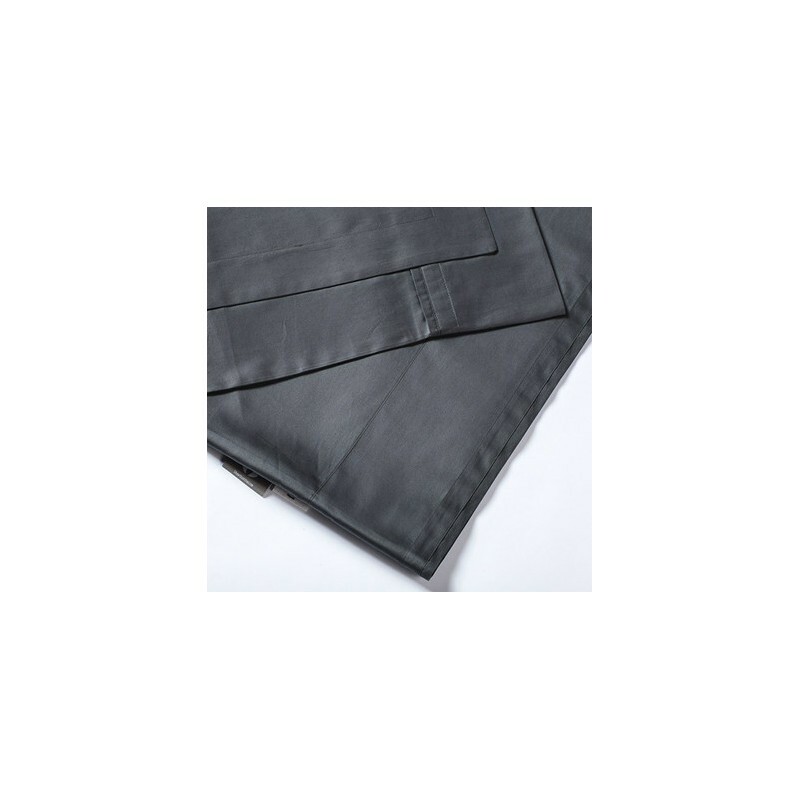 Sheets On The Line create luxurious bed linen of exceptional quality that is produced ethically and sustainably using 100% certified organic cotton. This beautiful linen is designed locally in Brisbane, Australia and offers a colour range inspired by a love of natural tones, coastal landscapes, architecture and botanical shapes. Made from the highest quality 100% certified organic cotton which is luxuriously soft, durable and long lasting. 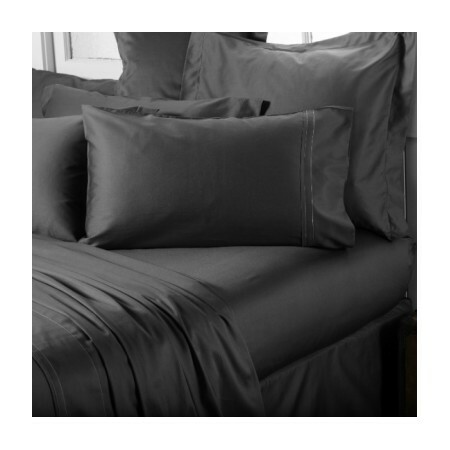 A special feature of this linen is that the whole production process has been certified according to the Global Organic Textile Standard (GOTS) and their label is attached to the linen to prove authenticity. This ensures not only that the cotton is 100% certified organic, but also that the manufacturing has adhered to ethical, social and environmentally sustainable standards. Pair your sheet set with a matching quilt cover. Click for sheet sizing guide. What is the Global Organic Textile Standard (GOTS)? The Global Organic Textile Standard (GOTS) is the leading worldwide standard for textile processing of organic fibres. For a product to attain GOTS certification it must contain a minimum of 95% certified organic material, and must also meet minimum standards for the processing, manufacturing and packaging of the product. These minimum standards incorporate environmental impacts such as prohibiting the use of toxic substances like formaldehyde, phthalates & PVC; and social impacts such as ensuring fair working conditions and wages are paid to workers. Genuine GOTS certified products will always carry a label verifying that the certification is authentic - no label, no certification! Beautiful colour and so soft.